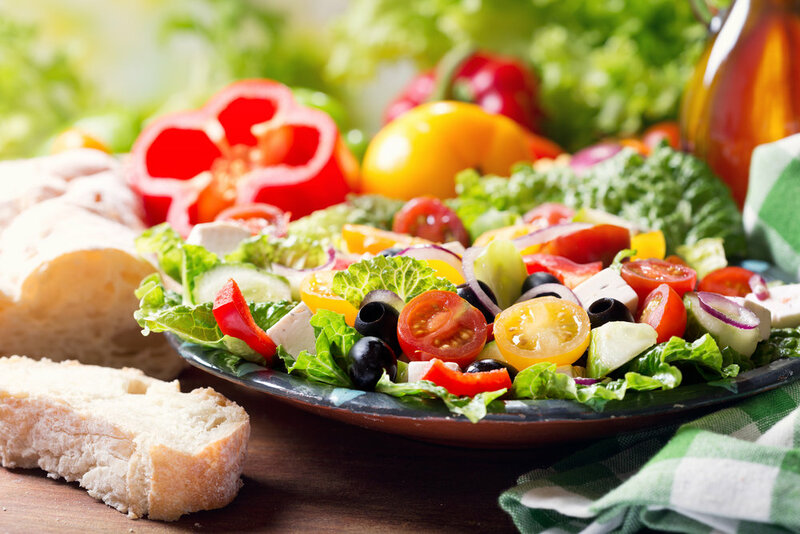 Delicious food for you and your guests! A Hog Roast is a fantastic way to celebrate your day, with a catering focal point that will wow your guests. 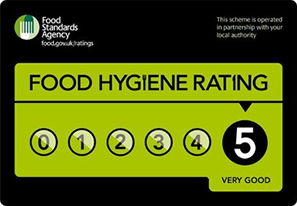 We are a friendly, professional team of catering and waiting staff with many years experience delivering fantastic hog roasts and BBQ’s. 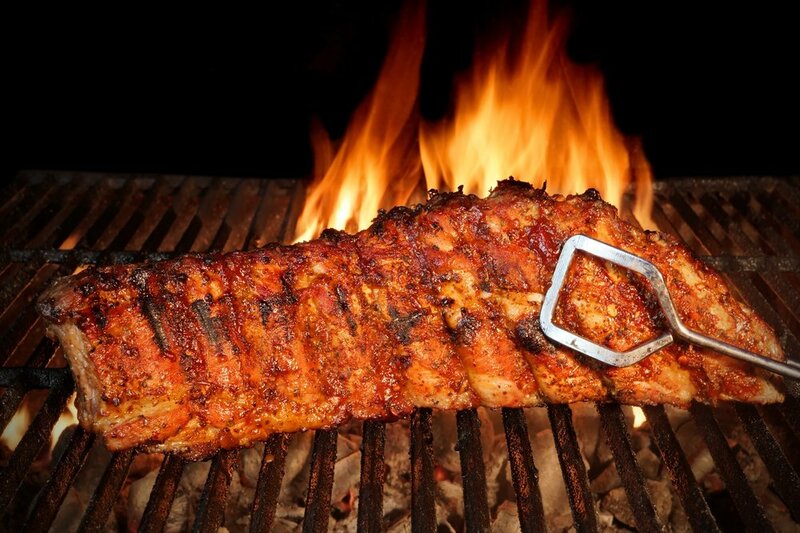 We take pride in bringing you a top quality, tasty hog roast or BBQ that will make your event a truly memorable occasion. We will go that extra mile, ensuring everything is done and delivered so that you can mingle and relax with your guests. 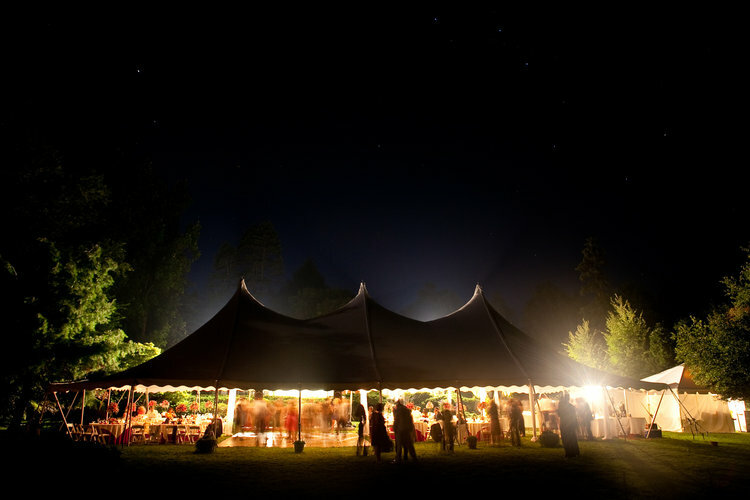 Our team will work with you at every stage – from planning to the event day itself so that everything runs smoothly. 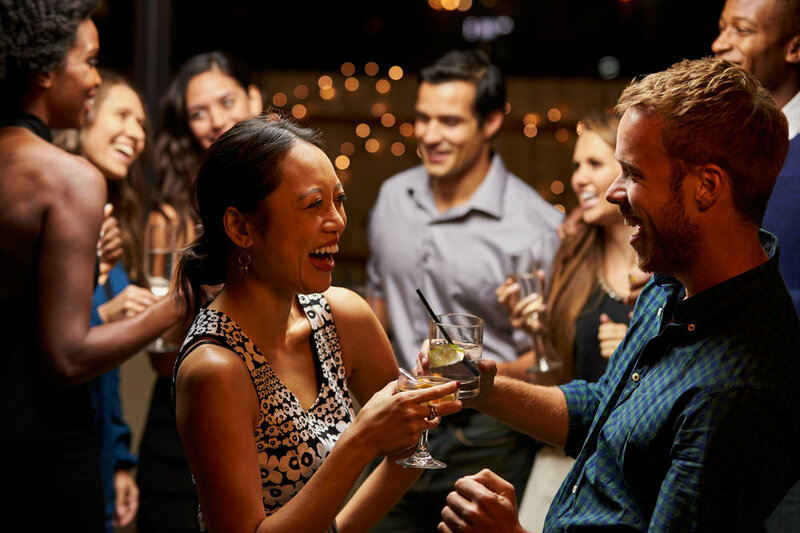 We know that a good event is one where every detail is taken care of, no matter how many guests you have. 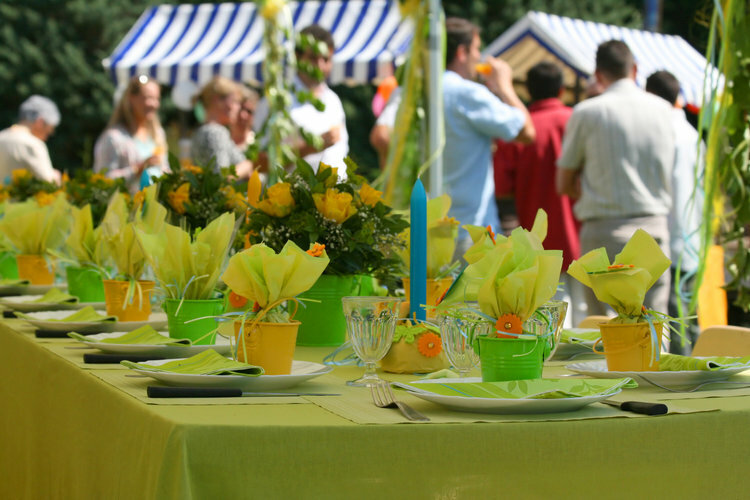 Nothing is too much trouble and all your guests dietary needs can be catered for. 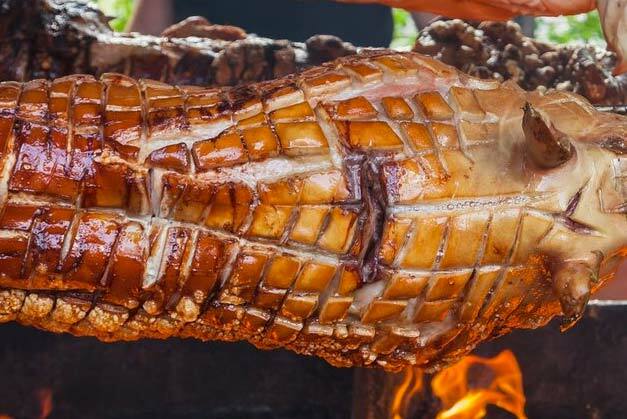 Check out our fantastic Hog Roast Menus or call us to discuss your individual requirements and budgets… We are here to help! Let the world know how much you enjoyed your event on Facebook! 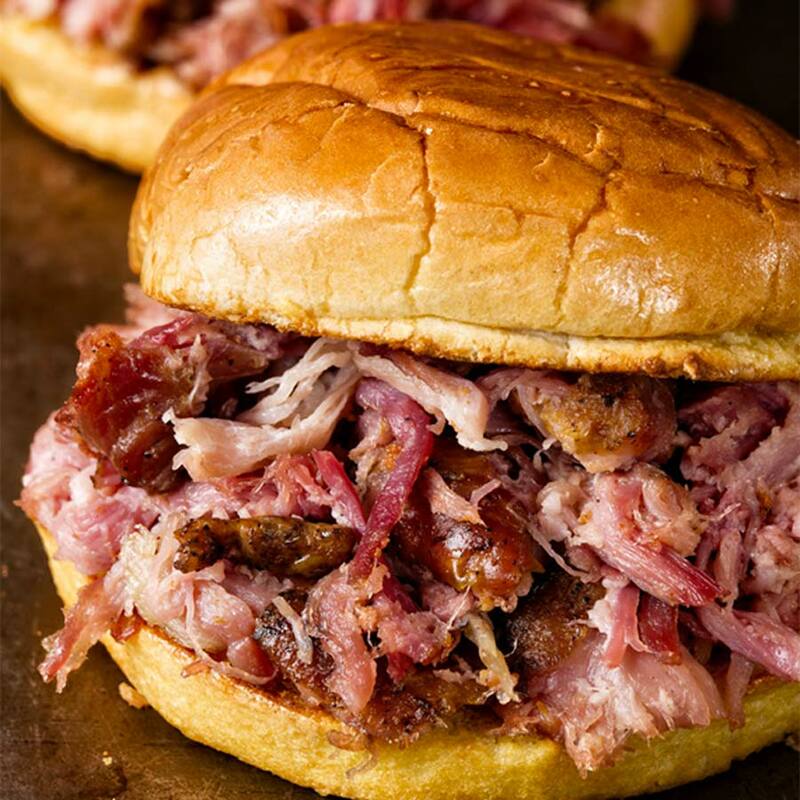 Delicious Hog Roasts and much more! 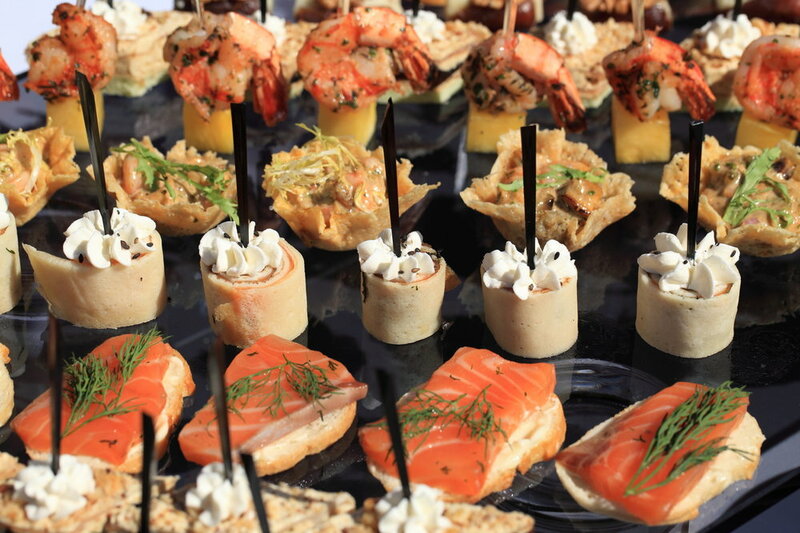 Please contact us if you would like us to configure a menu to suit your event and budget! 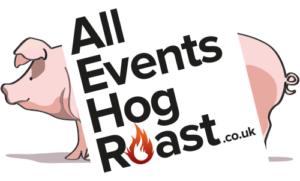 All Events Hog Roast - got a question?